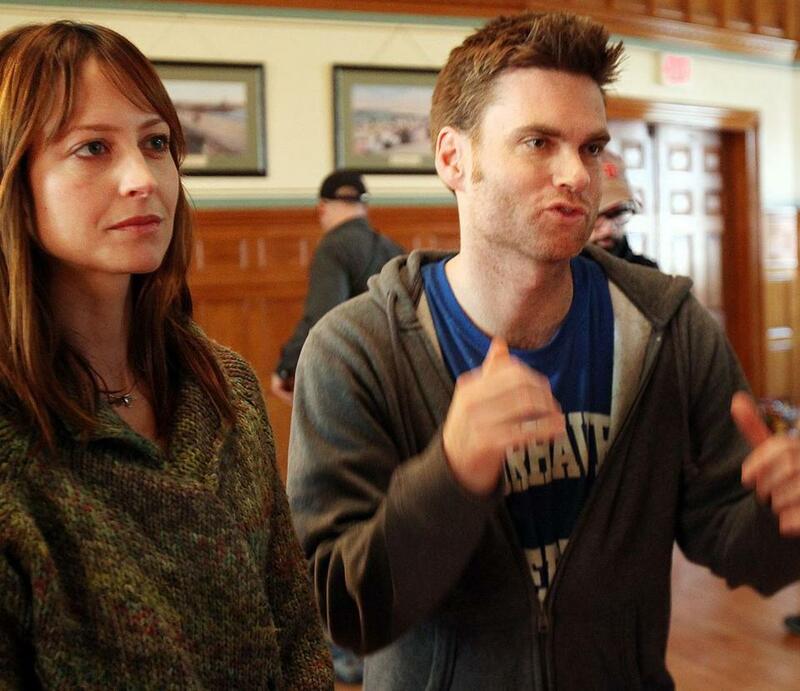 “Fairhaven,’’ a movie that was shot in Fairhaven last year, will have its premiere at the Tribeca Film Festival next month. Local director-star Tom O’Brien, who recruited actors such as Chris Messina of “Julie & Julia’’ (and Ben Affleck’s upcoming movie “Argo’’) and Rich Sommer of “Mad Men’’ to join him in the film, confirmed yesterday that his movie will have its screening on April 20. “Fairhaven’’ is about a guy who reevaluates his life after coming home for his father’s funeral. Based on what we saw during a shoot at Fairhaven Town Hall, there’s a lot of actor improv, and some lovely New England scenery.